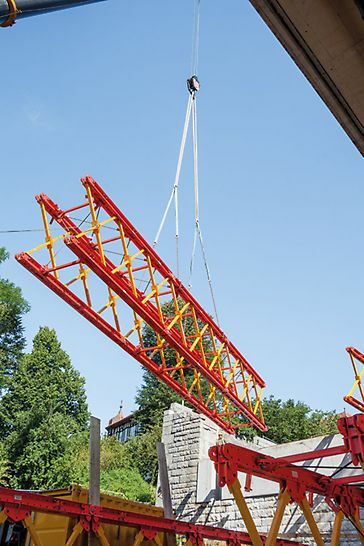 The VARIOKIT heavy-duty truss system with the variable starting frame has set new standards in shoring operations. 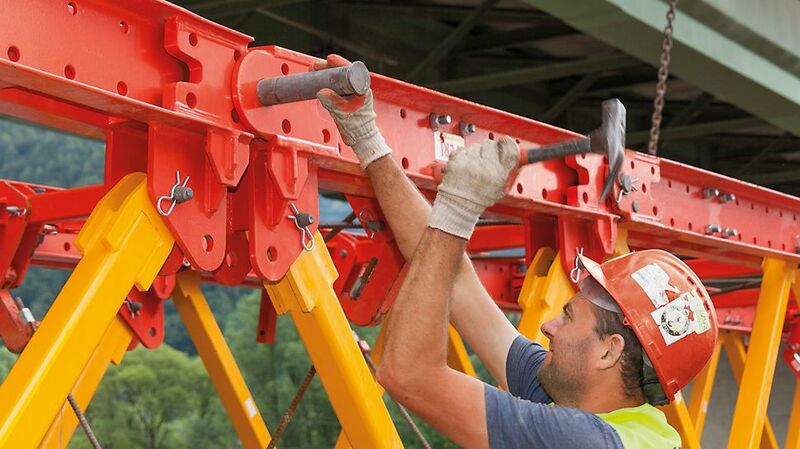 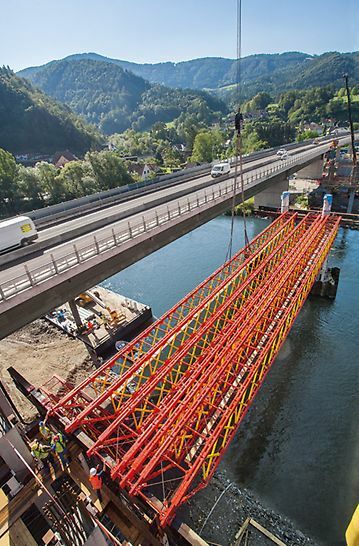 It reduces the amount of assembly work required especially for inclined supporting structures. 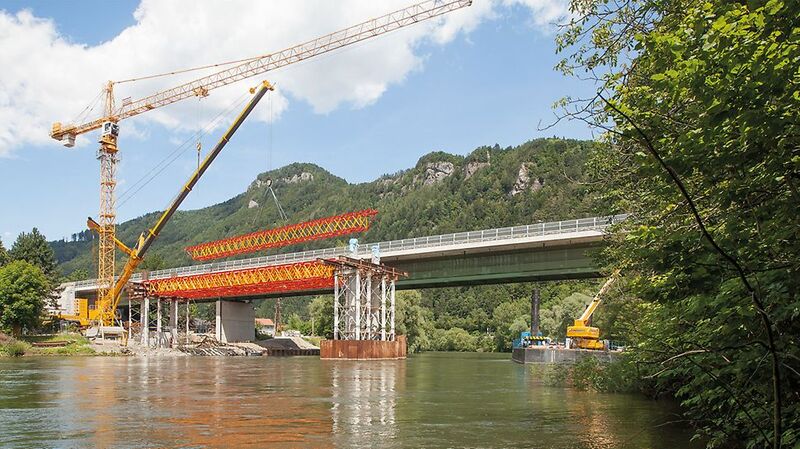 The accuracy of fit as well as aligning the pairs of trusses also make a convincing case.